Shopping for a Used Mazda CX-9? If your search for the perfect used vehicle has led you to Jeff Haas Mazda, your luck couldn’t get any better! 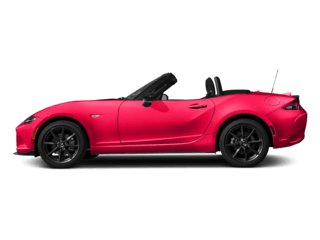 Here at our Houston-area dealership, we have a fantastic selection of new and used Mazdas for amazingly affordable prices – and with some of the most friendly, knowledgeable, and customer-focused sales representatives in the business standing by to help you find the one that meets all of your needs. 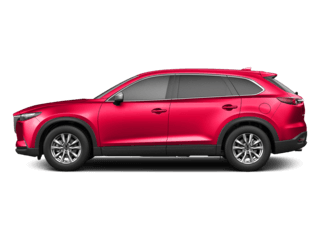 For example, if you’re seeking a spacious, family-friendly three-row crossover with all the features and amenities you’ve been dreaming of, they will direct your attention to our inventory of used Mazda CX-9s. And you’ll be glad they did! 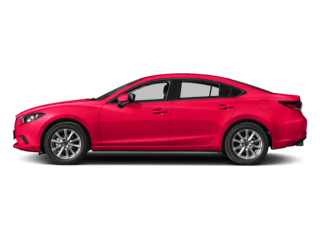 There’s not much this well-equipped driver favorite can’t do, and with the savings you’ll find at Jeff Haas Mazda, there’s nothing stopping you from driving one home this very day. What’s Even Better Than a Used Mazda CX-9? With all there is to love about a used Mazda CX-9, you might find it hard to believe that there’s an even wiser choice out there: a Certified Pre-Owned Mazda CX-9. What makes the latter such a smart buy? Well, you’ll still be saving money over the cost of buying a new model, and at the same time, you’ll receive some amazing benefits and advantages that you might find even more valuable than monetary savings. We’re talking factory-backed warranties and confidence-boosting protective measures as well as a whole host of other incentives. 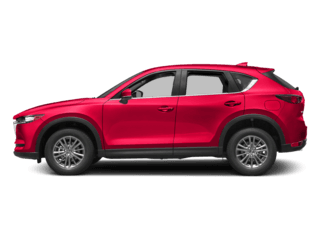 Check out some of what you’ll get when you purchase a Certified Pre-Owned Mazda CX-9 and then decide for yourself if it’s the right choice for you. With seating for seven and three rows of comfort, the Mazda CX-9 is an almost-irresistible midsize SUV that’s made even more attractive when you purchase a Certified Pre-Owned version. Because all vehicles must meet strict standards for quality in order to receive Mazda’s Certified Pre-Owned designation, you can count on getting a Mazda CX-9 that is in exceptional condition and is ready to roll. Certified Pre-Owned Mazdas must undergo a thorough 160-point inspection before getting certified, and if issues are uncovered during this process, they are fixed quickly and completely – or the car doesn’t get the green light. Not only that, but Certified Pre-Owned Mazda vehicles are all low-mileage and recent year models, so you know you’re getting some truly modern and state-of-the-art features and amenities when you purchase one. 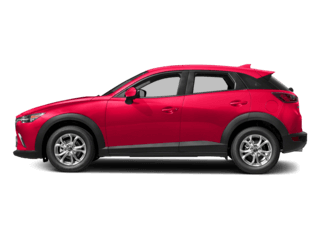 The Mazda CX-9 is appealing for many reasons, not the least of which is its agile handling (typical of a Mazda but a major point in its favor all the same) and its luxury-grade cabin, which is spacious, comfortable, and well-equipped. And when you add the cost savings and tempting array of advantages that come when you purchase a Certified Pre-Owned model, there’s simply no reason not to explore that as an option. 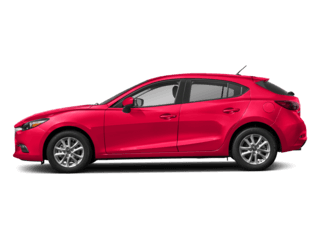 If you have any questions about Mazda’s Certified Pre-Owned program or would like more information about the benefits it offers over buying a standard used Mazda, please give our experts a call at (713) 714-0472 and let us help you make up your mind. 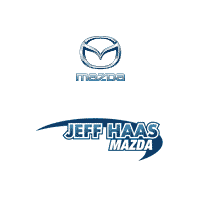 Why Shop Jeff Haas Mazda? 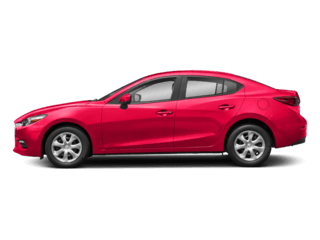 Jeff Haas Mazda is a trusted source for new, used, and Certified Pre-Owned Mazdas in Houston. 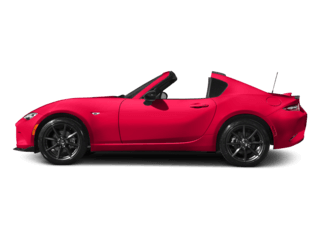 Serving Sugarland, Katy, and surrounding areas and offering a great selection along with excellent prices and unbeatable customer service, Jeff Haas Mazda wants to be your auto dealer for life. Let us show you how easy and enjoyable it can be to shop with a dealership that puts your needs and desires first. Visit us today and we’ll help you find the Certified Pre-Owned Mazda CX-9 that does it all.